Conveniently located “Just Beyond the City Limits” of Chicago, rests the 63 south / southwest suburbs known as the Chicago Southland. Whether you are looking for exciting historic downtown shopping sprees, wonderful arts and culture, religious or historic itineraries, the Chicago Southland has it all. Enjoy a day of historic adventures in the Chicago Southland. Your group can take the journey through the Passion of Christ as they view 40 life-size bronze sculptures at The Shrine of Christ’s Passion and then explore the history of the Bible Institute at Bible League International. 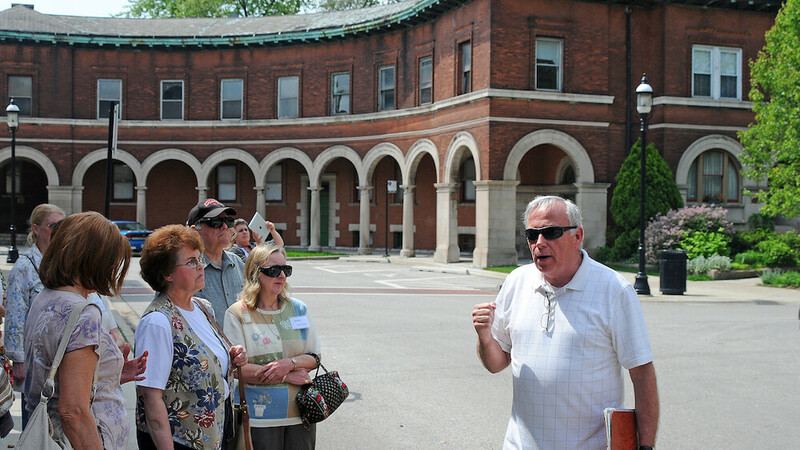 Your group will experience the thrill of watching magnificent works of art being created by the world-famous Lotton family and discover Historic Pullman National Monument, America’s first Planned Industrial Community. Experience as never before, the Passion of Christ on an interactive half-mile winding pathway that begins with the Last Supper and Garden of Gethsemane. 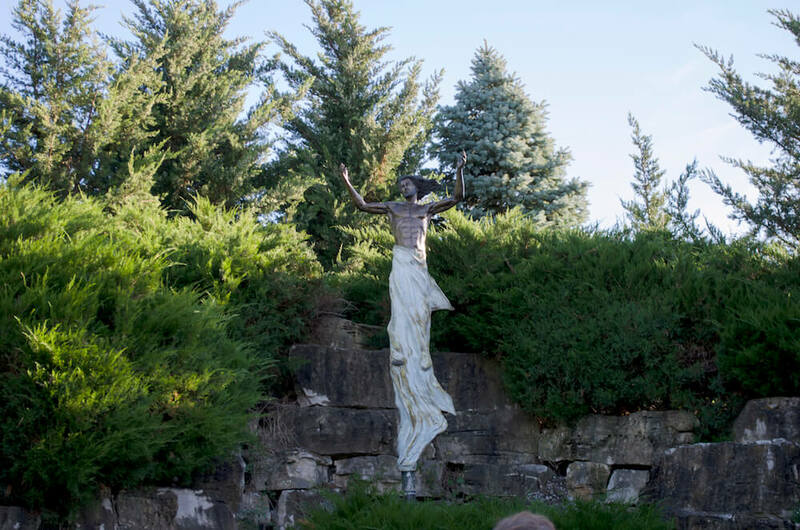 When you step onto the Prayer Trail, it is as though you have been transported back 2,000 years as you view the 40 life-size bronze sculptures, each portraying an exquisite work of art. The Gift Shoppe offers guests an array of beautifully inspired religious items, including a gallery filled with incredible artwork, fine jewelry and accessories. You’ll explore the history of Johannes Gutenberg, his invention of the Gutenberg Press and how the Gutenberg Bible helped introduce printing to the West in the 15th century. 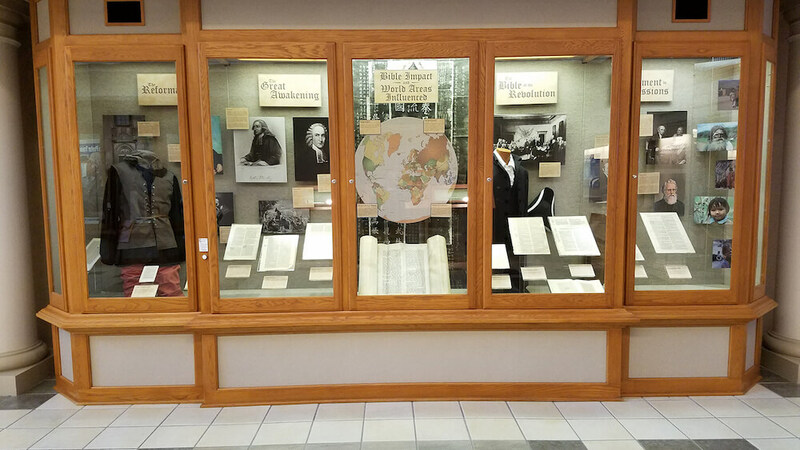 This museum houses a replica of the first Gutenberg press, as well as copies of every version of all Bibles ever printed, and in every language. You will also hear the fascinating story of Bill and Betty Chapman’s ministry, which began in 1936 and today reaches over 52 million people worldwide. 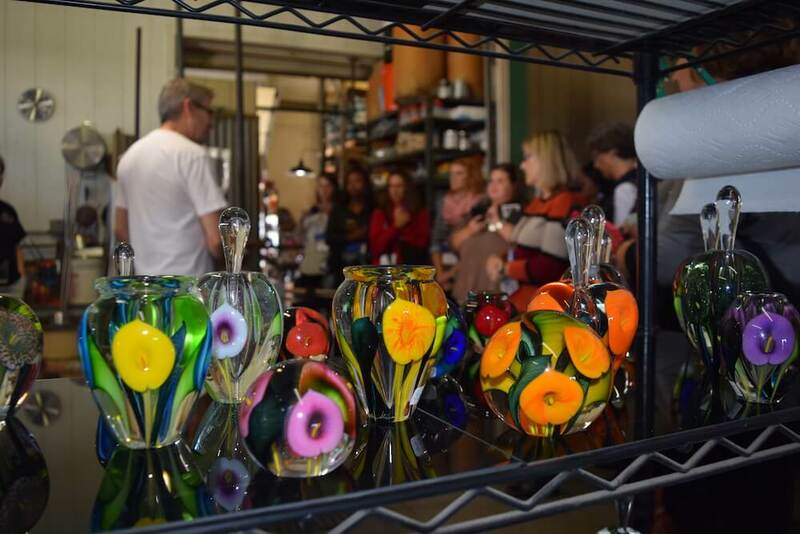 The studios of Charles Lotton, began in 1970 with prayers and dreams when Charles began in his backyard, teaching himself the art of glassblowing. 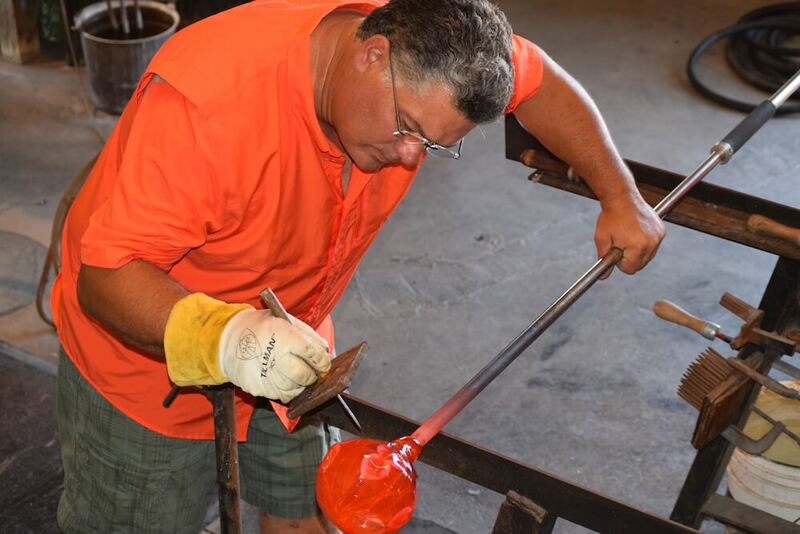 Today you can find Charles experimenting with some of the most breathtaking colors in the world. Watch the unique process as Charles, or one of his team, works on a piece of art starting with sand. Today Charles’ works grace hundreds of museum collections. A visit to Historic Pullman, America’s first Planned Industrial Community, listed as a National Historic Site and recently designated a National Monument, is a perfect place to learn history and experience 19th- and 20th-century architecture. The well-preserved area was built in 1880 by George Pullman, for the production of his famous sleeper car. This fascinating tour includes visits to the Visitor Center, Greenstone Church, Hotel Florence, administration building and factory grounds.